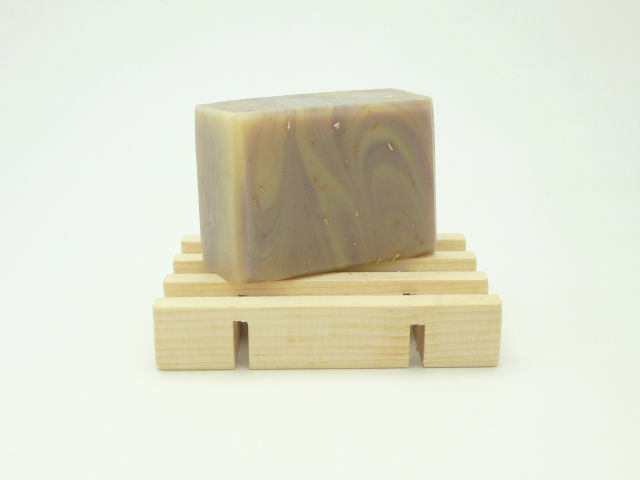 All our skin nourishing hand crafted Honey Soaps share one of Mother Nature’s most treasured and beneficial gifts…. “RAW HONEY” and lots of it! 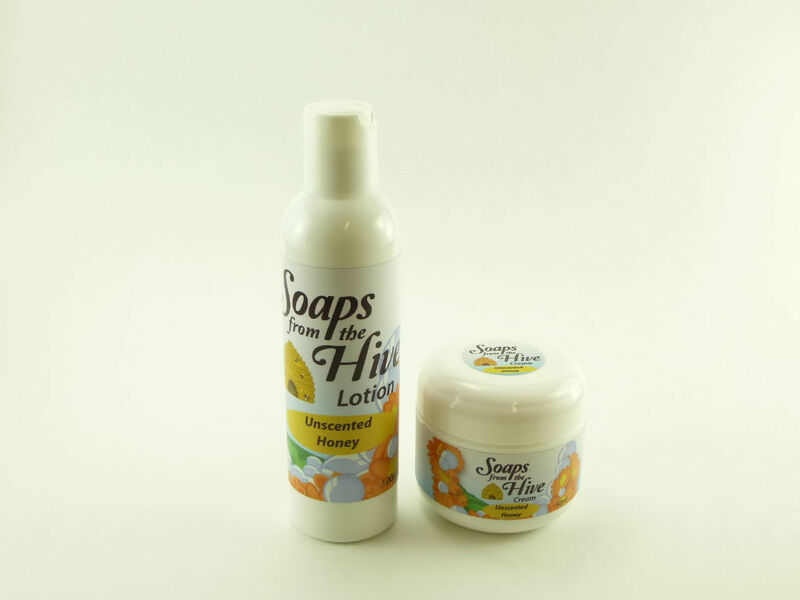 All our skin nourishing crafted Honey Lotions & Creams share one of Mother Nature’s most treasured and beneficial gifts…. “RAW HONEY” and lots of it! 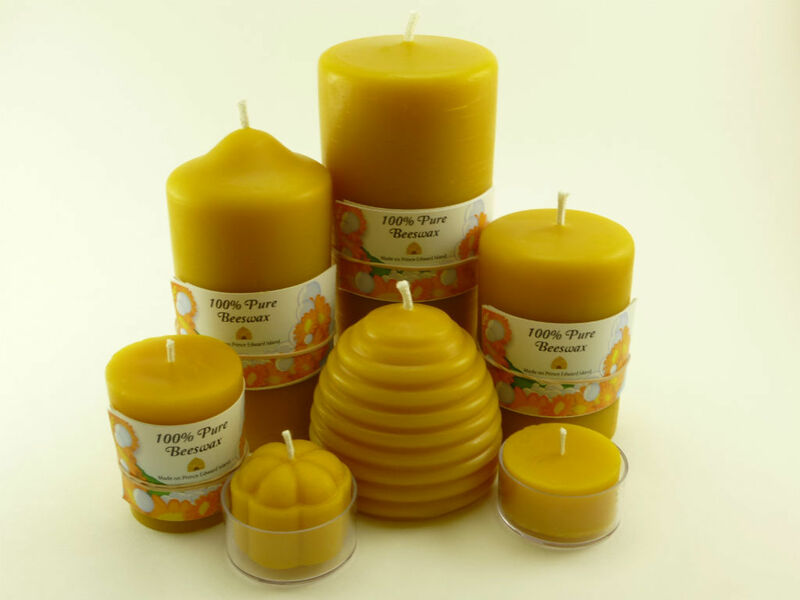 Pure Beeswax is the only fuel known to ancient and modern day science to bee non-toxic and non-allergenic.